A recent research has shown that combining a hypertension drug and a medication for hair loss, had positive results in treating female-pattern hair loss. Spironolactone is a drug for treatment and acne but also prevents hair shedding by blocking the effects of androgens, which lead to hair loss. 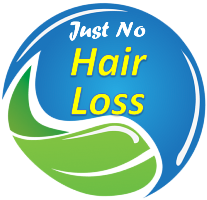 On the other hand, Minoxidil, a widely used medication for hair loss, widens hair fibers, fighting hair thinning, and promoting hair loss. 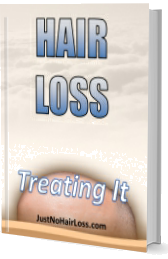 The test showed that hair shedding was reduced to one third, and the head had fuller hair. Click here for more info.